Fossil has debuted a sports smartwatch that is powered by a Snapdragon 3100 chip and Google’s redesigned Wear OS. 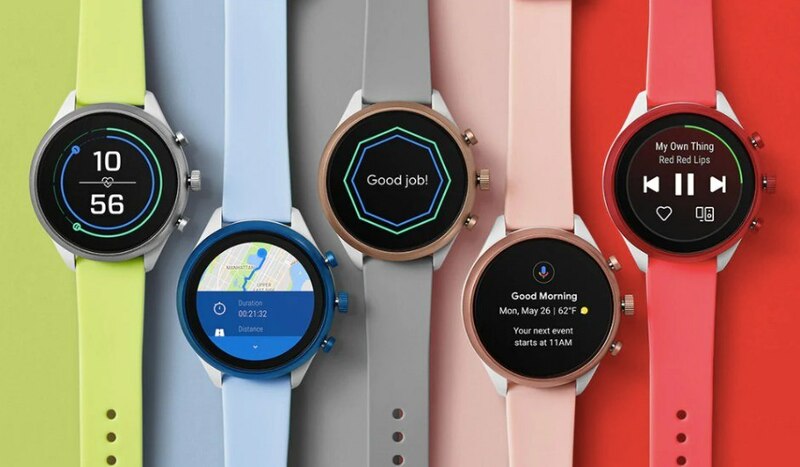 The watchmaker unveiled the Fossil Sport, a $255 smartwatch that comes in six different colors — gray, pink, red, blue, green, and black. It is available in two sizes — 41mm and 43mm. There are also 28 different types of silicon straps available for the same, and they are interchangeable as well as water-resistant. 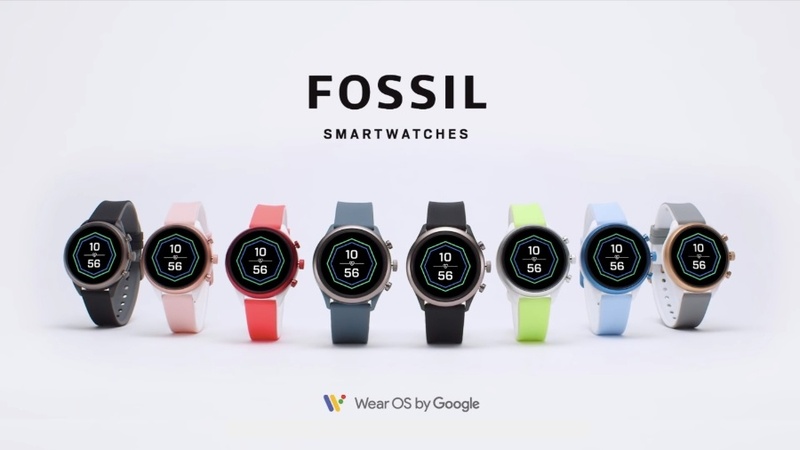 The Fossil Sports smartwatch has a 350mAh battery that promises all-day battery life, NFC and GPS capabilities, an ambient mode, and an integrated heart rate sensor. All of them are supposed to be improved from the previous generation of watches by Fossil. The smartwatch has pre-installed apps like Spotify and Noonlight, an emergency services app. The company says that the new watch is made for “design-conscious consumer,” which is why it is available in so many colors. Trailing the recent events, it could be said that more brightly colored options seem to be a trend this year. In September, Apple too introduced its iPhone XR in six bright colors. The Fossil Sport Smartwatch comes at a price tag of $255, and it’s available for sale starting from today. Interested buyers can purchase it directly from Fossil retail stores as well.